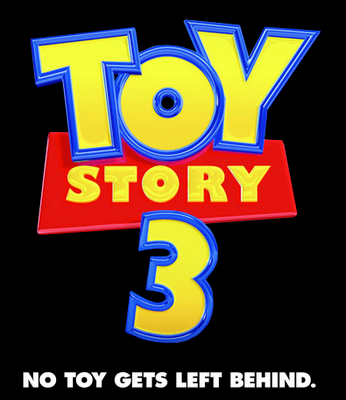 VNOG Blog: New Toy Story 3 Trailer! Wow, that seems like a completely different movie than from what I've been seeing so far in the other trailers. Looks awesome! I Cannot WAIT!!! Victor, are any of your shots in the Trailer? There are a few frames of a shot I did with Andy and his Mom, around 1:51, where Mrs. Potatohead is saying "Andy's looking for us!". Otherwise, my shots are too important to appear in the trailer!!!!!!!! I only have 3 words for you: Aliens! Aliens! Aliens! So funny, cant wait to see it. I like the look of the trailer! I'm excited for this movie because I LOVE these characters. Hi James N., I don't know how many other animators work directly in the Graph Editor like me, but I'm sure I'm not alone. Excellent, Can't wait to see this. Congrats on getting a shot in the trailer Victor!